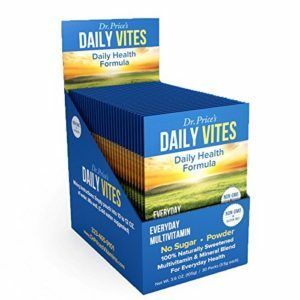 View cart “DAILEY VITES “EVERYDAY MULTIVITAMIN”” has been added to your cart. 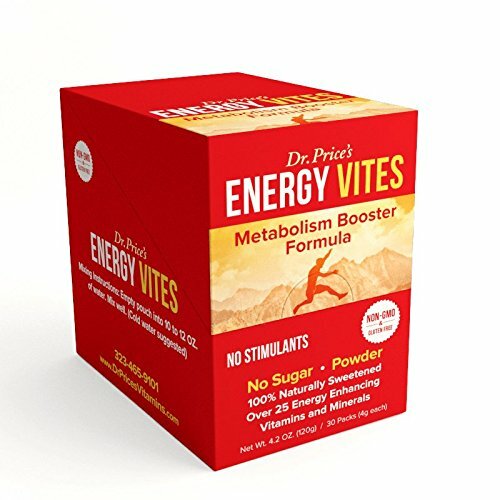 THE HIGHEST QUALITY NATURAL ENERGY VITAMIN FORMULA. 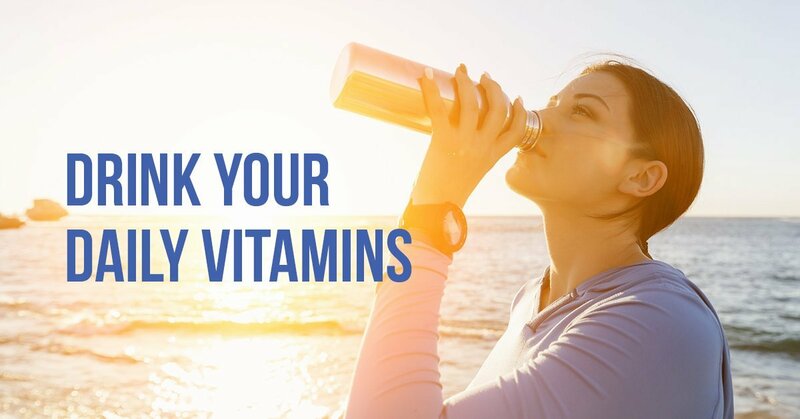 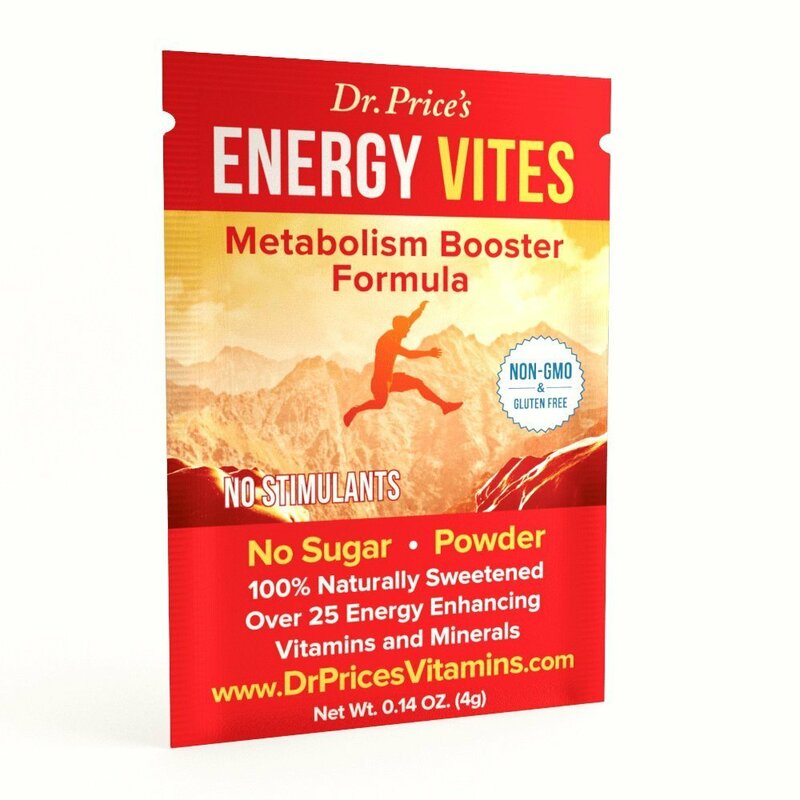 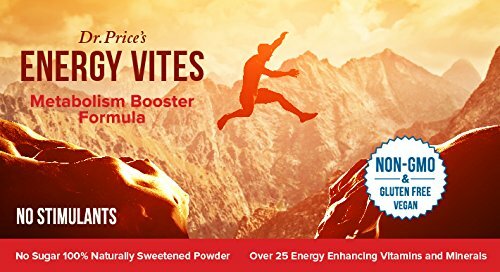 Unlike many other supplements, Dr. Price’s Energy Vites contain several ingredients to increase the metabolic rate of the body which in turn increases energy naturally! 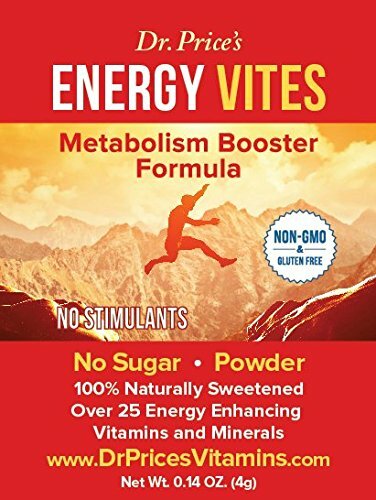 EAST TO USE! 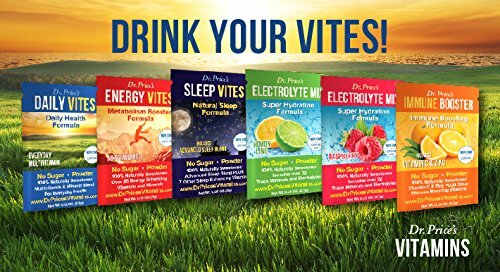 Convenient to-go packets that you can take anywhere. 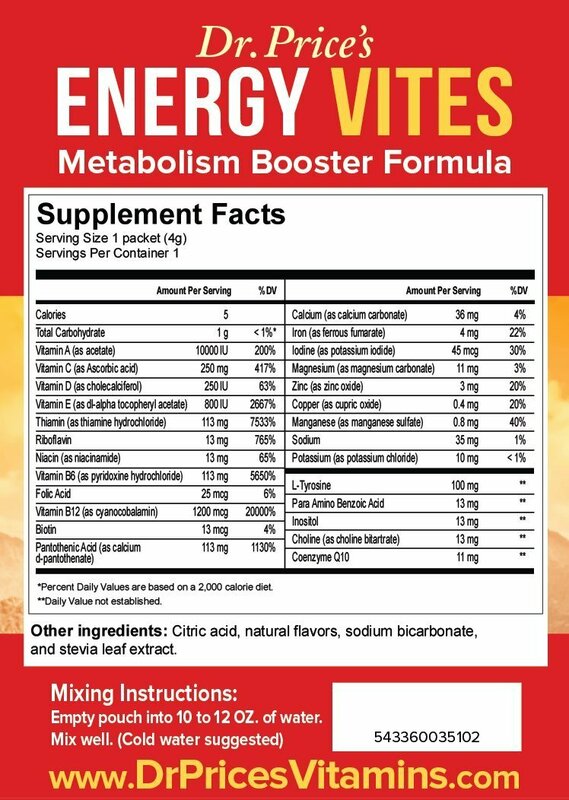 COMPLETE B-Complex Blend to Support Metabolism. 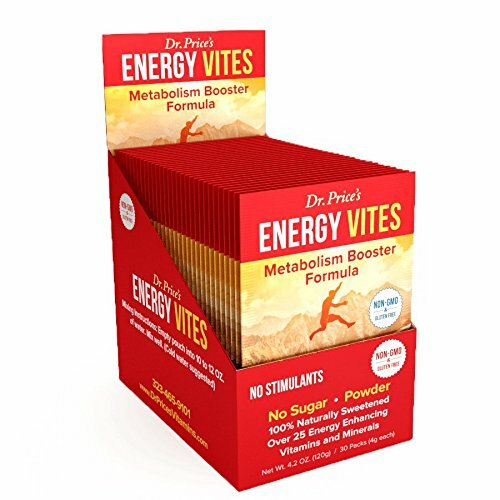 Contains CoQ10 and L-Tyrosine to Protect Cell and Improve Energy Production.